On Wednesday’s edition of Houston Matters: We discuss the latest political stories. We learn how local restaurants have stepped up to help those affected by Hurricane Harvey. And some New Orleans musicians help out their Houston counterparts after the storm. 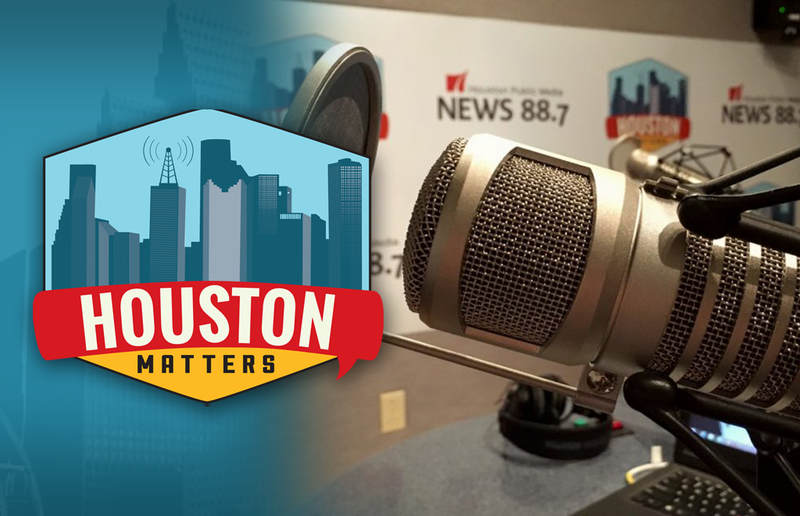 On Wednesday’s edition of Houston Matters: It’s time again for our weekly political roundup with analysis of national, state, and local political stories with an eye for how it all might affect Houston and Texas. 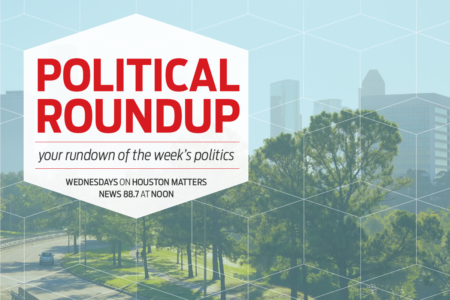 This week, our panel of political experts includes: Brandon Rottinghaus, political science professor from the University of Houston and co-host of Houston Public Media’s Party Politics podcast; Craig Goodman, assistant professor at University of Houston-Victoria; and Andrew Schneider, politics and government reporter for News 88.7. Also this hour: In the latest installment of The Full Menu, our three foodies talk about how local restaurants have responded to the needs of Houstonians affected by Tropical Storm Harvey. 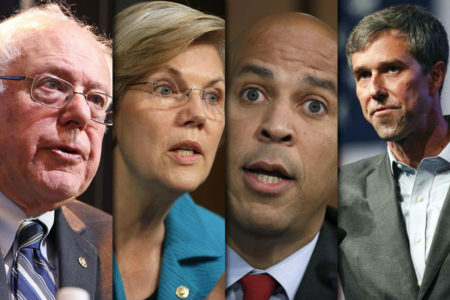 And: We learn about some New Orleans musicians returning a favor. They’re helping out some Houston musicians who happened to help them when Hurricane Katrina struck in 2005.